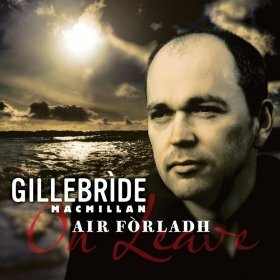 All the songs - words and melodies are composed by Gillebride. 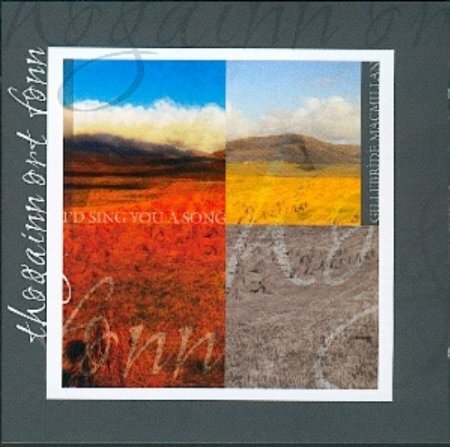 A collection of songs with family connections and others from Uist tradition. Gillebrìde's brother and sister join him singing backing vocals. The track Norland Wind is a translation by Mairi Kidd and Kirsty MacDonald of a poem written by Violet Jacobs in the Angus dialect of Scots. 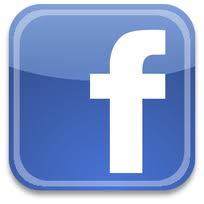 Jim Reid set it to music. Gillebrìde MacMillan (vocals) with Fred Morrison (whistle, small pipes, reel pipes), Deirdre Morrison (fiddle), Ewan MacPherson (guitar), Steve Byrne (bouzouki), Mairi Hall (piano), Rachel Hair (clarsach), Mary MacMillan and Niall MacMillan (vocals), and Martin O'Neill (bodhran). 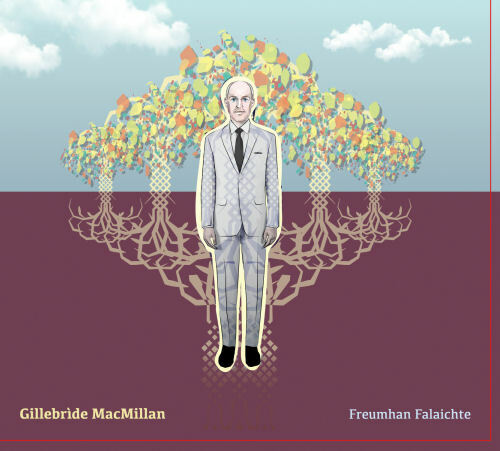 Here Gillebrìde Macmillan presents a selection with a strong Uist bias, ranging from the songs of Bàird Baile or village poets, to those of the better known songwriters from the islands. He is accompanied by Mary Ann Kennedy, Aaron Jones, Allan Henderson, Rachel Walker, Angus MacPhail, James Graham and his sister, Mairi.